Mar. 4 | Sawleaf Opens New Location In Irvine - First 100 Get Free Sriracha Keychain - EAT WITH HOP! 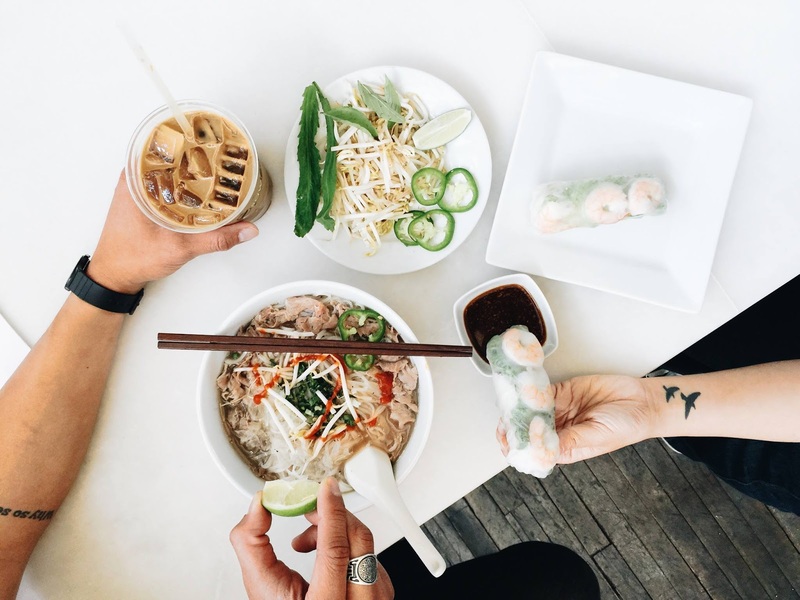 Sawleaf, modern Vietnamese Cafe, is having it's grand opening at their new Irvine location on March 4th and it's an event you don't wanna miss! There will be free pho broth tastings and the first 100 customers get a free sriracha key chain! Because we all know that's a life necessity.. This is what the Sriracha Keychain looks like although I don't know what size they are giving out for free... I am assuming the mini size though! Sawleaf has a variety of menu options including pho, spring rolls and banh mi. 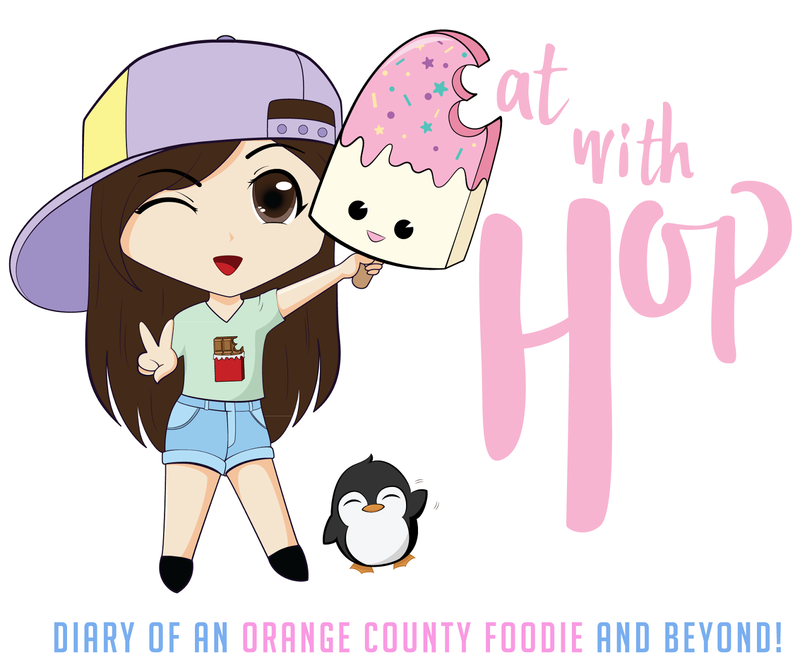 This restaurant first opened in Anaheim at the Anaheim Packing House and is now expanding! Join Sawleaf Vietnamese Cafe on Saturday, March 4th from 11am to 10pm for the Grand Opening of their NEW Irvine location at the Irvine Market Place across the courtyard from the Edwards movie theatre. 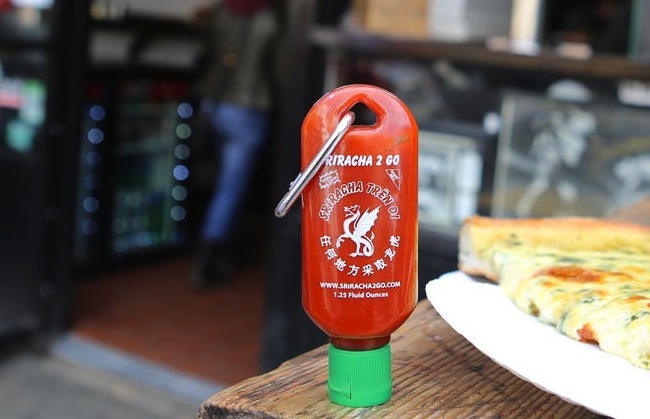 The first 100 people in line will receive a FREE sriracha keychain bottle! There will be free pho broth tasting all day with 3 pho broth you can taste from. Did you know the pho broth is made in-house daily and simmered for more than 12 hours?! Chicken, beef and vegetarian broths are available.